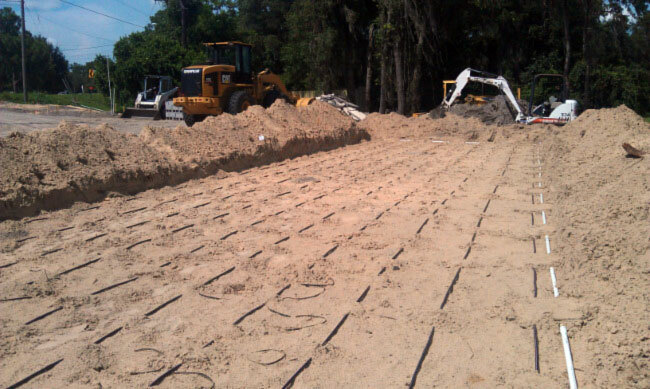 Upstate Companies is a full-service septic system provider offering full septic system services. We conduct our business on a more personal level with our clients. We take the time to explain ALL of your options so you can make an informed decision based on your personal situation. We do not approach our clients, or projects, with a one size fits all mindset. We will find the right solution for you as an individual.